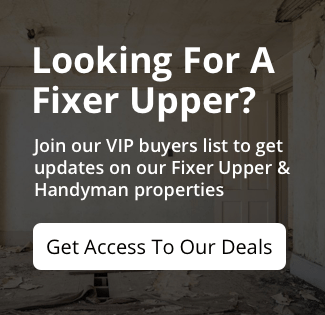 Here’s a great opportunity to get a fixer upper at a great price. This Lake Station house is large at 1152ft. It has 3 bedrooms, 1 bathroom, a laundry room, large kitchen, dinning room, and living room. That’s a lot of house for $25K. Take a look and send your best offer. 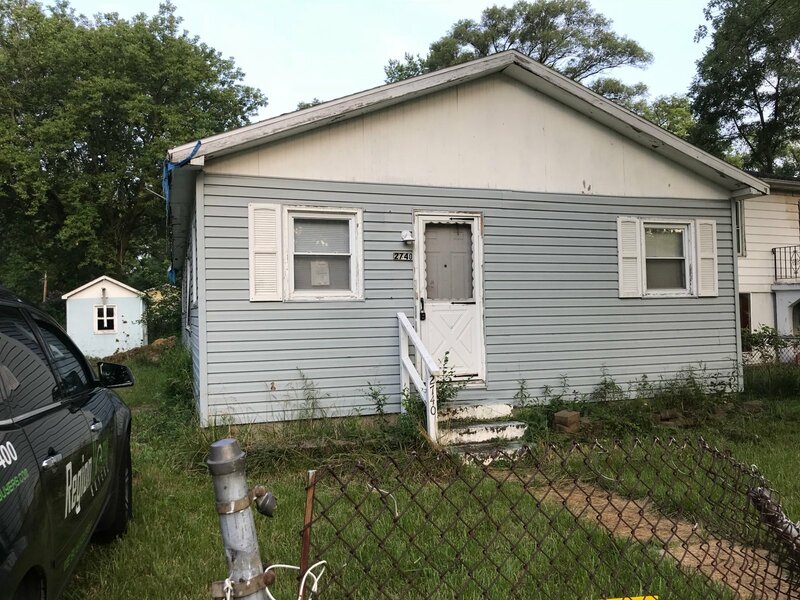 Great rental or flip. Closing will be held at Greater Indiana Title company with clear title and taxes prorated. Buyer will pay all closing costs of approximately $1200. Proof of funds will be required before showing and is not available for rent, rent to own or financing. Property being sold as-is. Seller has never lived in the property. Invest NWI is a brand of Region Home Buyers who is the owner of this property. Buyer’s agents welcome. We pay a 2% commission to buyer’s agents if agent is not the buyer nor has ownership of the entity purchasing the property.